and how it was caught or farmed. 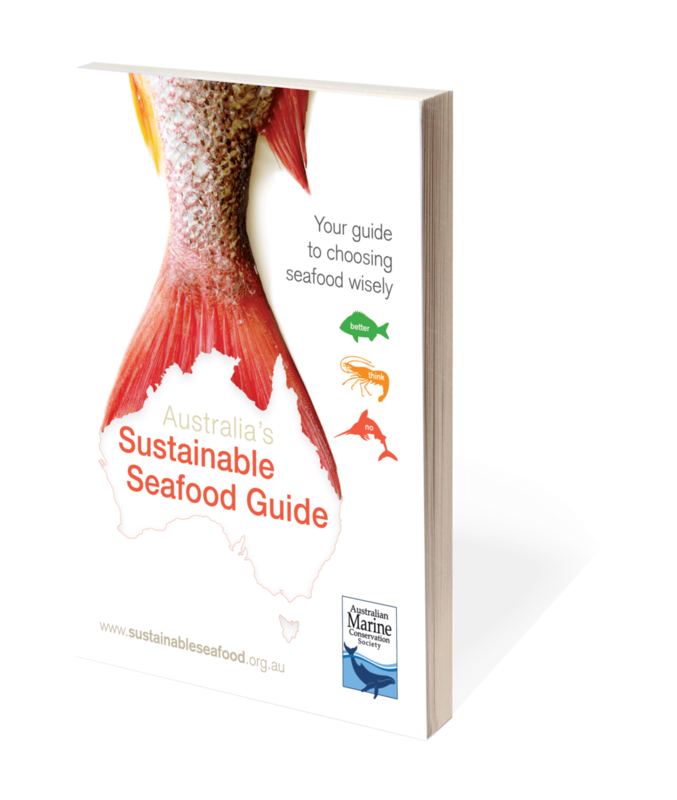 The Good Fish Project is an initiative of the Australian Marine Conservation Society and along with chefs and seafood providers, they have produced this guide to help businesses and individuals confidently use and promote seafood that doesn't harm our oceans. Catfish created the brand mark and designed the guide, printed materials, awards and website.